Toll Island at Winson Green. Immediately on the Wolverhampton side of Winson Green Junction is a toll island. Now grass covered the island provides a channel each side just wide enough for a narrowboat to pass through. As boats passed through the narrows the toll keepers measured their depth in the water and, using information from their records, could calculate the weight of the cargo and the appropriate toll to be paid. 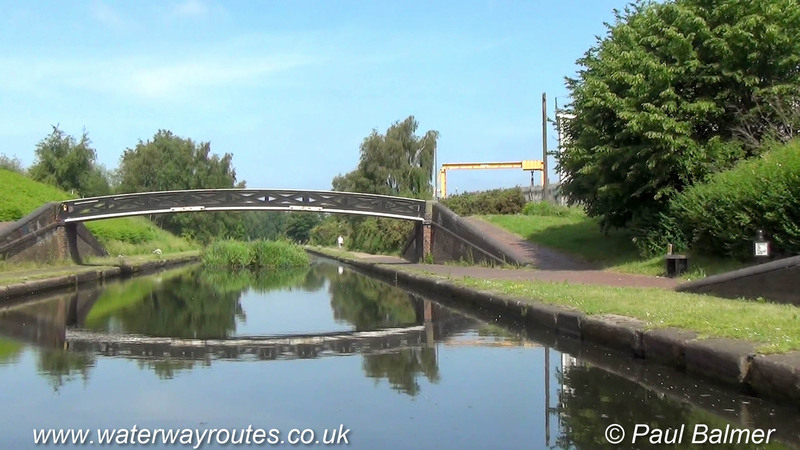 Similar toll islands exist a strategic locations around the Birmingham Canal Navigations (BCN), often near junctions so boats could be measured whichever way they were going.